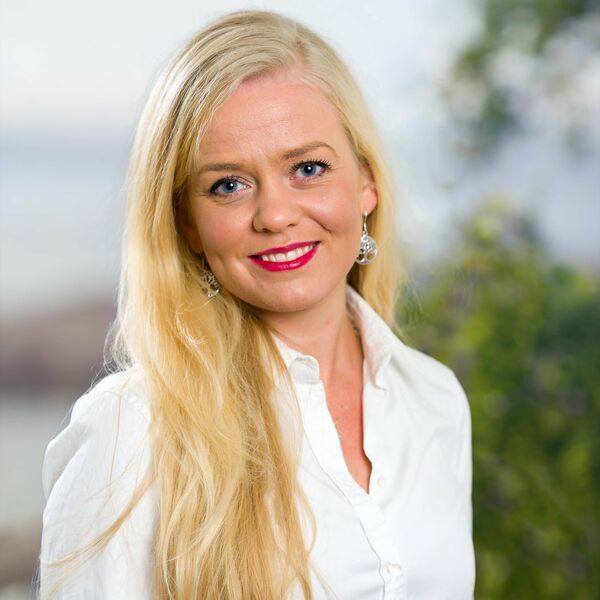 Annastiina Hintsa – the Chief Operating Officer of Hintsa Performance and the daughter of the company’s founder Dr Aki Hintsa – talks about the history of the Hintsa approach to wellbeing. From Ethiopia to the top of Formula 1 motorsport and into the boardrooms of the world, Stiina's mission is to help us optimise rather than maximise performance. What does that mean? How do we do it? And why is this important for leadership and communication? Find out in this episode of the podcast.